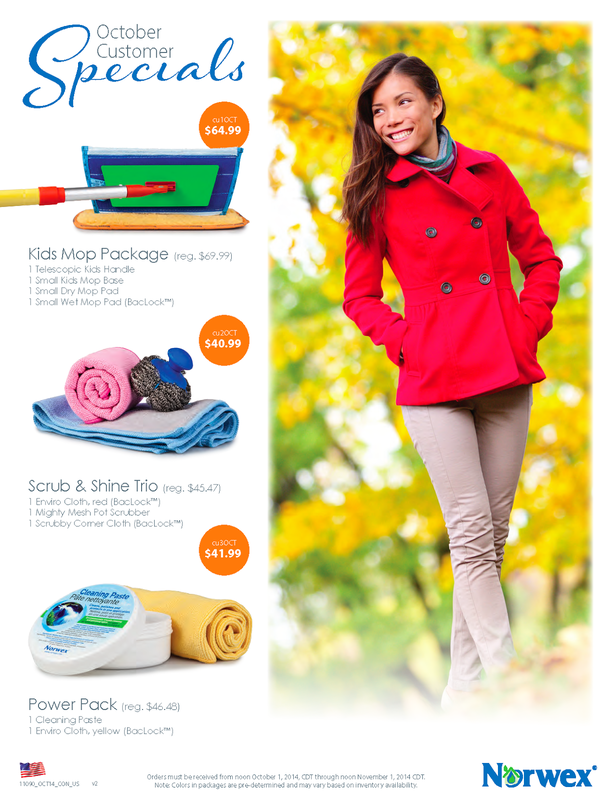 To qualify for October specials: Sales must be received at Home Office after 12:00 PM CST (noon) on October 1st and before 12:00 PM CST (noon) on November 1st. Hair Wrap and Spa Wrap are sold together as a Spa Set! Lightweight, soft and supple, our Spa Wrap is made from super-absorbent Norwex Microfiber to keep you dry and comfortable as you prepare for your day, unwind or relax by the pool or at the beach. Its strong elastic won’t stretch out so it fits snugly every time. Velcro® closure allows you to adjust tightness; plus, it dries quickly so it’s always ready when you are. 77cm x 147cm / 30.3" x 57.9"
Ultra-soft microfiber pampers even the most sensitive skin. Strong elastic and extra-long Velcro® closure for a secure fit. 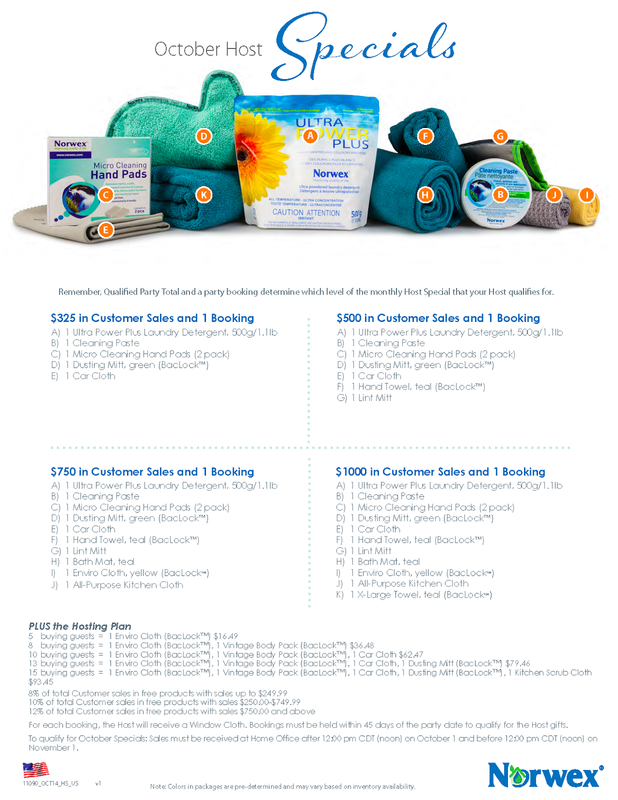 Wraps that have been used heavily should be laundered using Norwex Ultra Power Plus™, which contains no fillers. Do not use bleach, fabric softeners or dryer sheets. Don’t be intoxicated with the aromas of toxic air fresheners. 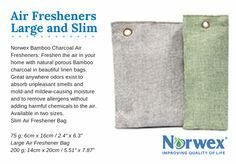 Freshen the air in your home with natural porous Bamboo charcoal in beautiful linen bags. Great anywhere odors exist to absorb unpleasant smells and mold and mildew-causing moisture and to remove allergens without adding harmful chemicals to the air. Available in two sizes.